They are so insanely cute together I might go into sugar shock. Upcoming MBC drama Heartstrings (formerly known as I’ve Fallen for You and Festival) released the first official couple poster shoot for Jung Yong Hwa and Park Shin Hye. The concept was a photobooth to capture their youth and spontaneity. These pictures are wonderful – I find them creative, apropos, and unique. Bravo for the production team, who hasn’t released a single promotional material that I haven’t loved. Below I also bring you the first stills of second lead Song Chang Ui, who is looking mighty fine if I may say so myself. I just can’t get over how much I love Shin Hye’s hairstyle in this drama. It looks so good on her, and is so appropriate for her college character and feels so natural and effortless. I’m getting more and more excited for this drama. Once Lie to Me and Best Love ends, I’ll need a drama to hopefully slowly bring me down from the high. Before raising it back up again, of course. Above is a collage of all six official stills, and below is Song Chang Ui, who will be playing Shin Hye’s professor at the university. I hope his character is as awesome as Uhm Ki Joon‘s teacher character in Dream High. Wow! Another one to look out for. Bye bye, sleep! Another drama to add to my summer watch list! Finally, Shin Woo hyung will get Go Mi Nam! I actually ship Tae Kyung and Mi Nam but my heart was bursting with love for Shin Woo and tore into a gazillion pieces when his broke. HUHU Besides, I love Yong Hwa, I love CN BLUE and I absolutely love Kang Min Hyuk though he wasn’t that good in It’s Okay, Daddy’s Girl. Still, I’m so looking forward to this! Re: SCU. I can’t stop staring at the top pic. I’ve seen her it a while back and I still can’t get over how hot he is. Omg I really hope his storyline is good. I’m SO excited about this drama, chingu. If my prof looked like this, I might have failed on purpose just to see him next year. Also, is anybody else ECSTATIC that JYH is displaying different expressions in the pics? Or was he influenced by PSH’s bubbliness? 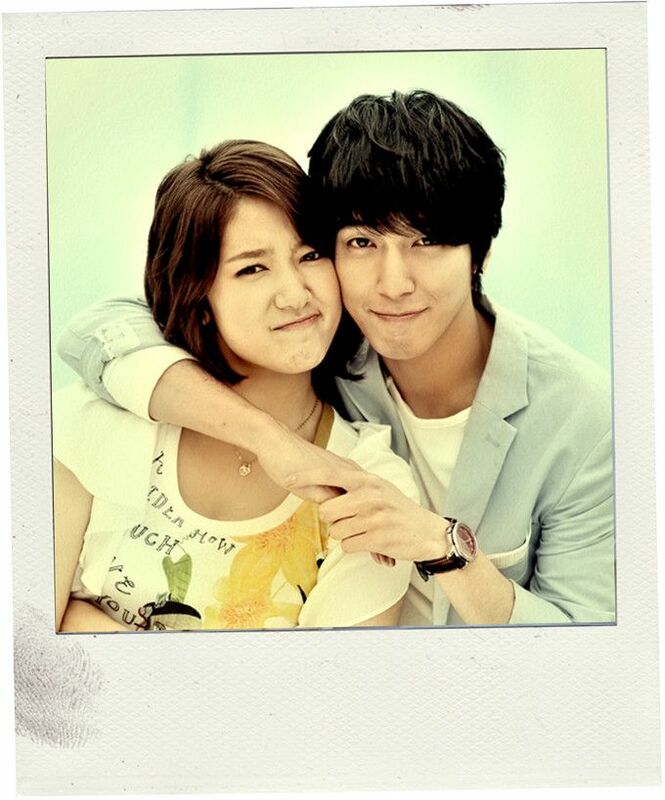 As much as a love Yong Hwa though, Shin Hye definitely wins at these photos. She’s so cute! I really don’t find Yong Hwa attractive anymore. He’s so skinny these days. What happened to those days when he was looking healthy!. Geez, you’re a guy! why do you need to diet to much! At last, Shin Woo and Go Mi Nam for the win!!! Though I adored Tae Kyung, I actually boarded the Shin Woo and Go Mi Nam ship. Hence, all I got is HEARTBREAKKK!!! *ala Dok Guk Jin* LOL So I will definitely watch this. Me too, I was routing for them in You’re Beautiful and I was stricken with sadness when I saw him heartbroken. Finally, they gave as MEDICINE.. I’ll watch this for the sake of the main leads. 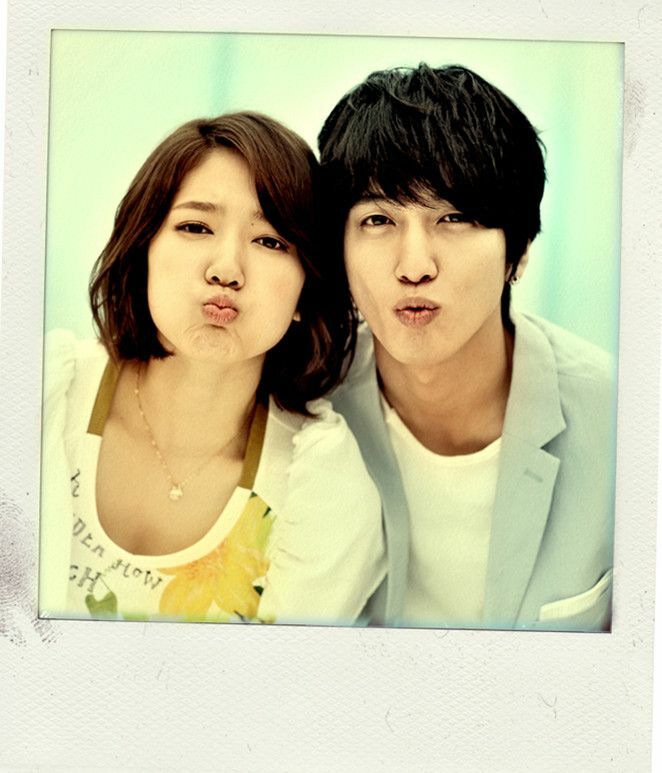 I hope JYH has improved his acting since YB, but I adore PSH and they look adorable. As for that second lead, well, he’s not so bad either. Hee. 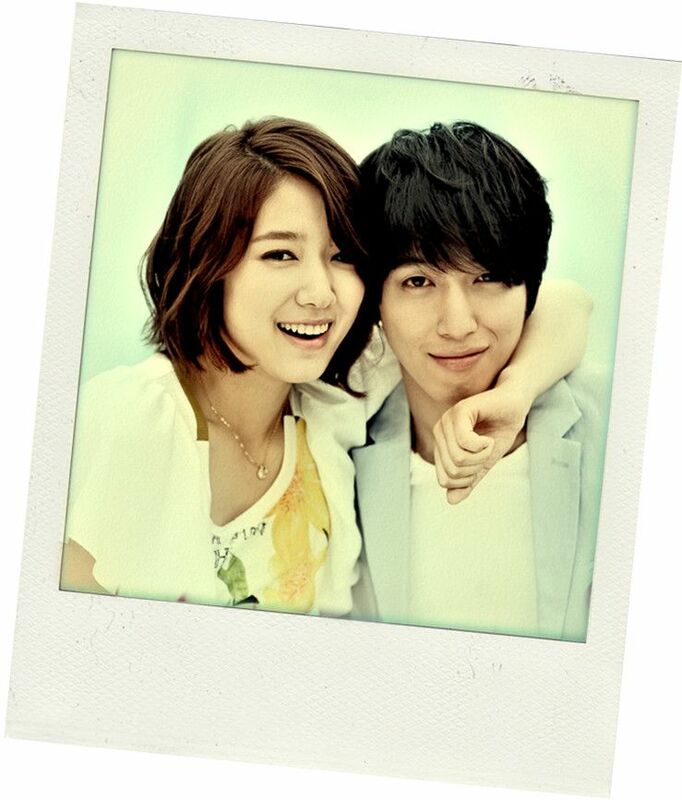 As much as I love Yonghwa, I am seriously happy that Shin Hye is the lead female. While I don’t exactly hate cutesy characters, I’m not overly fond of them (I’m fond of leads with personalities like Janine in SH). But as it is Shin Hye, I am sure she will be able to deliver. Go Mi Nam is the most naive lead I’ve seen in a while in a Kdrama and Rainie is the only actress I’ve loved so far to play this kind of character. I LOVE CN BLUE so I’m hoping for a very nice soundtrack. Kang Min hyuk! You better be good. Please. You’re my second bias. I’ll screencap you all the time. Hahaha. 🙂 Am seriously excited for this! ok…. that’s some cute right there. I love Young Hwa.. More so after seeing him being funny and competetive (being himself) in running man. I liked him as the second lead in YAB but JGS was there so.. And CN Blue’s leader is charismatic! 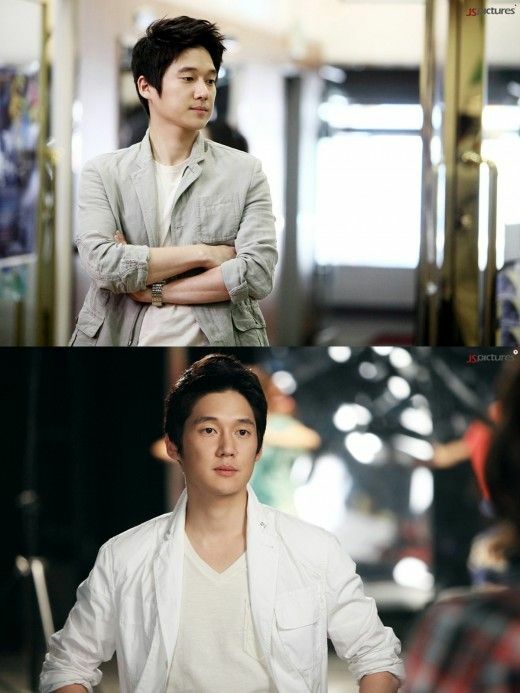 I loved Young Hwa in YAB and thought that he had a great chemistry with PSH. I am looking forward for this drama! accidently discovered this site and must say that its great!! Thanks so much Ms. Koala for recapping both taiwanese and korean dramas, this is like a dream site LOL!! Aww, those stills were so CUTE!! I can totally see the chemistry between the two main leads, they looks so adorable together!! I can’t wait for this drama to start, i would have finished my exams then and i would be able to watch this without feeling guilt ^.^ I was totally on the tae kyung and mi nam ship but i was totally loving shin woo as well and can’t wait to see him as the main lead who actually gets the girl!! May, can’t you end soon?? The cast. The OTP. Kang Ji Hwan & Yoon Eun Hye. The progress of the love story, how they handle the lie. To me, this is the best OTP for both. Oozing with hotness! sizzling with their skinship , stares & kisses. The love triangle. The pain. The sweetness. Love is not all sweet. how they handle their pain & how KJ will regret she chose to get back with her ex & cause excruciating pain to Ah Jung. How will win AJ back. Who will be in the love triangle or rectangle? Because Yoon Hye is so pretty & I’ve enjoyed all her dramas. Yay! LTM with the best OTP. The passion…love, pain, sweetness of KJ & AJ. Yup, I want KJ to suffer in trillion knots now that AJ ignores him. Better still if there’s a temporary hot new man for AJ so KJ will be so pained with jealousy. another one to watch out for!!!! YAY! Yay! I can’t wait to see this drama 🙂 the pics look absolutely adorable! I boarded both tae kyung+mi nam and shin woo+mi nam ships…! I will definitely not miss this! 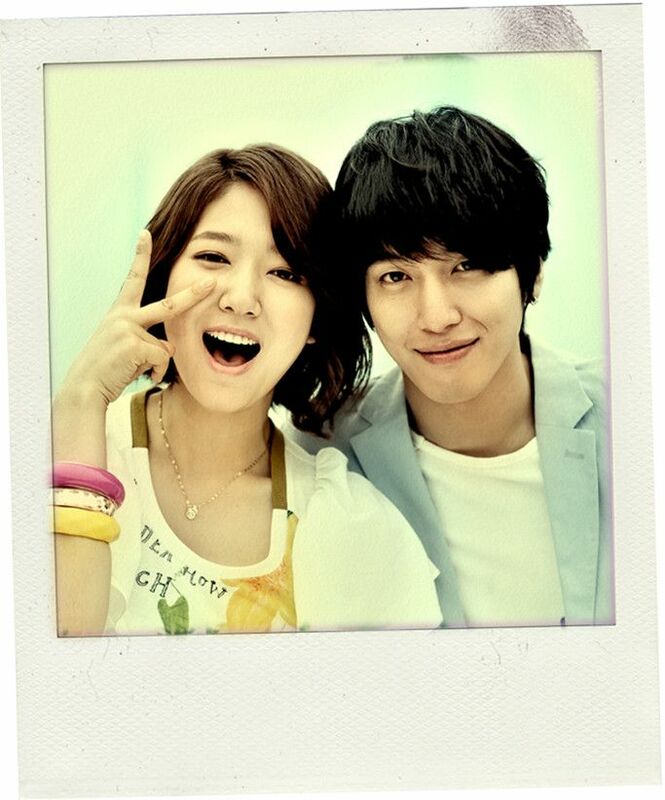 “pins and needles”…can’t wait ’til June 29 for Heartstrings. Shin Hye and Yong Hwa’s initial stills looks good to me, the concept is new and totally fresh.